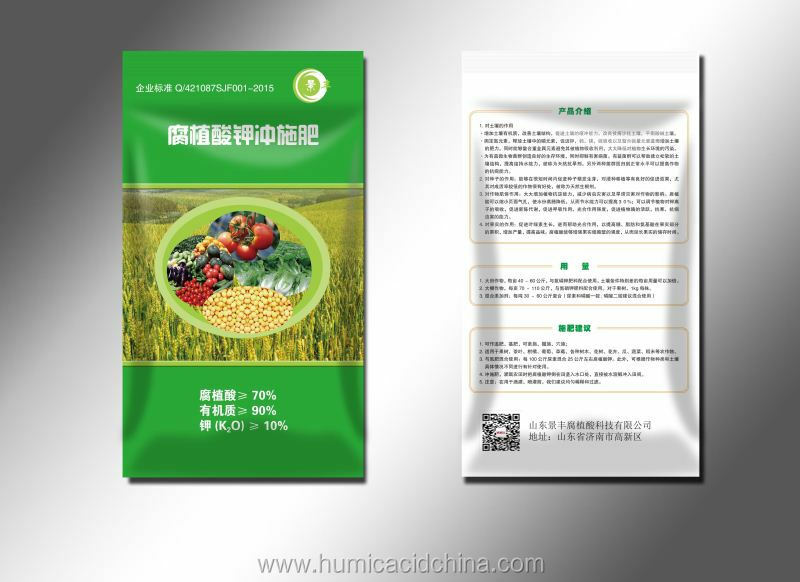 Largely increase the efficiency of chemical fertilizers. Promote the buffering power and fertility of soil by improving the structure. Neutralize both acidic and alkaline soil to release the benefical metal ions. Optimized the absorption of beneficial ion by plants thus increase plants growth accordingly increase the yield and fruits quality. Shandong Jingfeng Humic Acid Technology Co., Ltd. is committed to humic acid R & D sales of high-tech companies, was founded in 2009, in early 2015 the restructuring, the registered capital of 500 million, total assets of 20 million yuan, has more than 50 employees, including professional R & D 5 people.